Your smile is often the first impression you make on others. A beautiful smile can mean the difference between feeling good about how you look and being self-conscious about opening your mouth. Cosmetic dentistry helps you capture the confident smile you’ve been longing for over the years. At, Bridge Creek Dental, it all begins with a detailed smile assessment. From there, a cosmetic dentist will discuss with you your likes and dislikes about your smile. Once your smile assessment has been completed, we’ll help you decide on a cosmetic dentistry treatment plan to give you a youthful, healthy, natural-looking smile. Cosmetic dentistry is a field within the dental industry aimed at improving your teeth, as well as your overall smile. When most people this of the term, veneers and tooth whitening techniques quickly come to mind. Yet, cosmetic dentists offer patients so much more to help improve smiles. Today, the term “cosmetic dentistry” has evolved into a professional field dedicated to addressing both visual and functional dental patient concerns. How will my smile look when after the work is complete? What should I expect throughout the course of my cosmetic treatment? Will there be any specific type of maintenance needed to maintain my restored smile? The Bridge Creek Dental team is standing by to answer any questions or concerns you have about improving your smile. 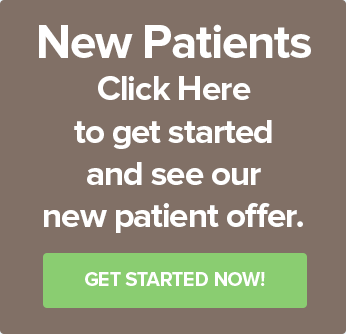 Contact us to schedule your smile assessment appointment today.